The difference between Game Of Thrones and Scientology is that the dwarf in GOT has some good qualities. I lace the icing on my cakes with cannabis oil. Off topic - was Lawrence Welk an Anabaptist with a speech impediment? "Anaone, anatwo, anabaptist? Just askin'. Re: DATING SITE for ESMB & LOVE ! Love, I guess, is where love is found. The dwarf in GOT is my favorite hands down. Crean added that due to ethical restraints it would be difficult to conduct a similar experiment on humans. Could put a whole new meaning to 'who's yo daddy' ? Tyrion isn't just my favorite, he is my new role model. I hope the little bugger ends up with Dany and they rule the world. Of course EVERYONE I have ever liked on GOT is either dead or crippled so.............. look out Tyrion is all I'm sayin'. Here's a long-term dating song! lol. 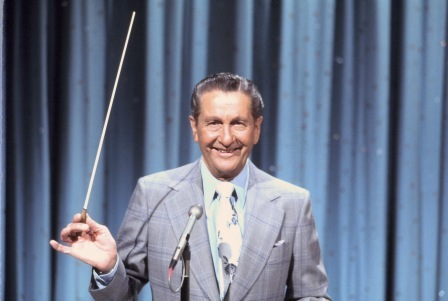 Seeing the words "cannabis oil" in the same sentence with "Lawrence Welk" is so wrong! What about some Lebanese blond hashish with Lawrence Welk of Arabia? Technically, it's a separate sentence. Is this only for finding a 2D (meh) or can one seek 4D contacts here too? Asking for a friend.